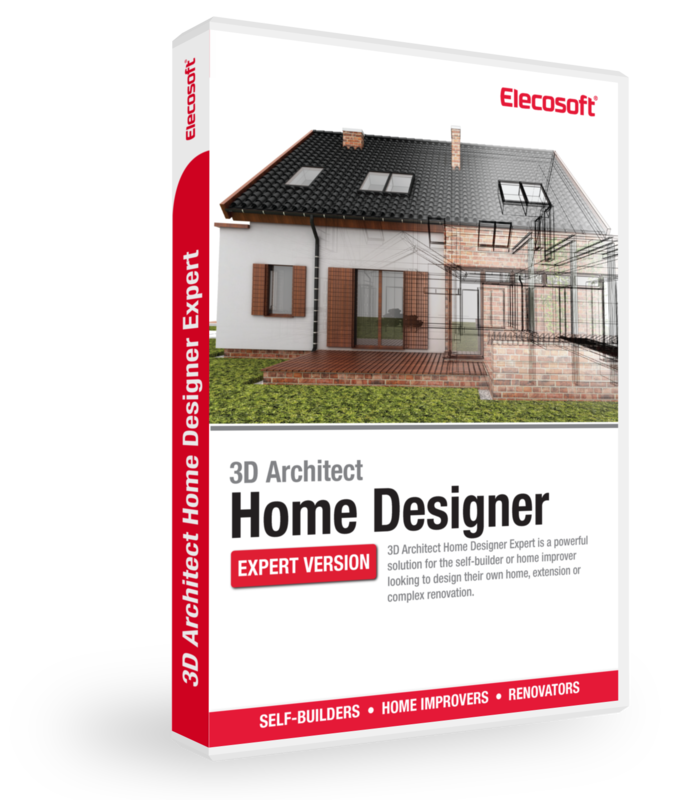 Customer's voted 3D Architect Home Design Software Expert as the UK's best floor plan software 2017 ONLY £154.99 - Instant product delivery by email with download link and activation key! Anyone can create stunning 3D visualisations of their home using floor plan software like the 3D Architect Home Designer Expert and Arcon Evo. Easy and fun to use software that produces professional results. 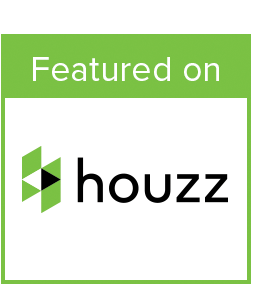 The ideal solution for real estate professionals, home improvers, renovators, re-modellers and self-builders. DIY enthusiasts recommend this solution for personal use if you just want to knock up some ideas in a fast manner. 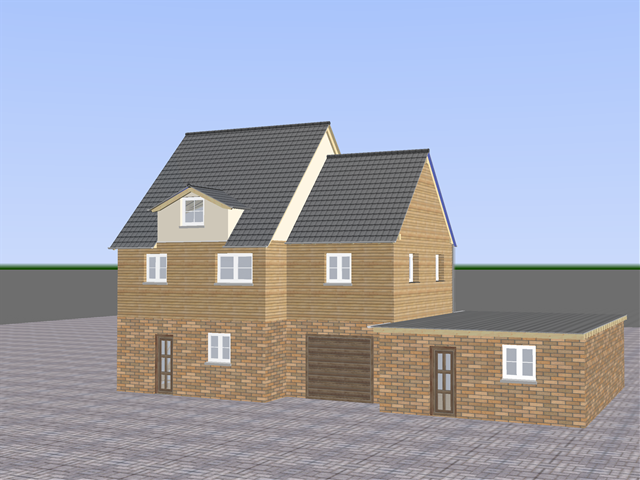 - If you’re looking to obtain planning permission for your new extension or gain a better visual understanding of what it may potentially look like, then our easy to use floor plan software can help you achieve this very quickly. With the simple drag and drop environment and intuitive interface, zero CAD experience is required to create working drawings for your house yourself. 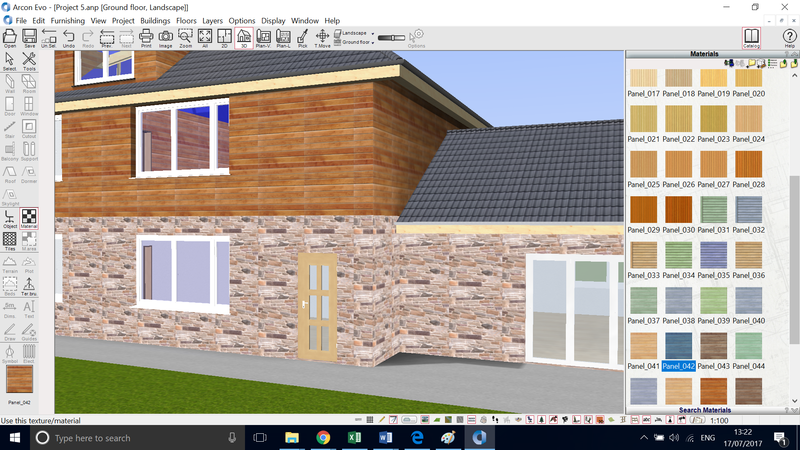 Check out this customer's project, his name is Peter and provides a detailed insight to his experience with our floor plan software. - Use this floor plan designer to quickly create a whole blueprint one room at a time. 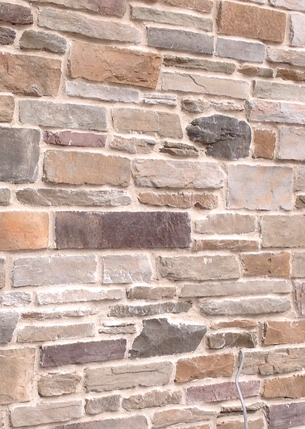 Draw the walls, adjust the shape and dimensions to match your specifications. Add windows, doors, stairs, furnish and decorate. Choose from thousands of textures and materials already available within the software to bring your project to life. - Import your DWG/DFX file type floor plan straight into your project within the software and trace around it with the drawing tools to scale. - Print your floor plans or export them however you like with the mutliple export functions available. 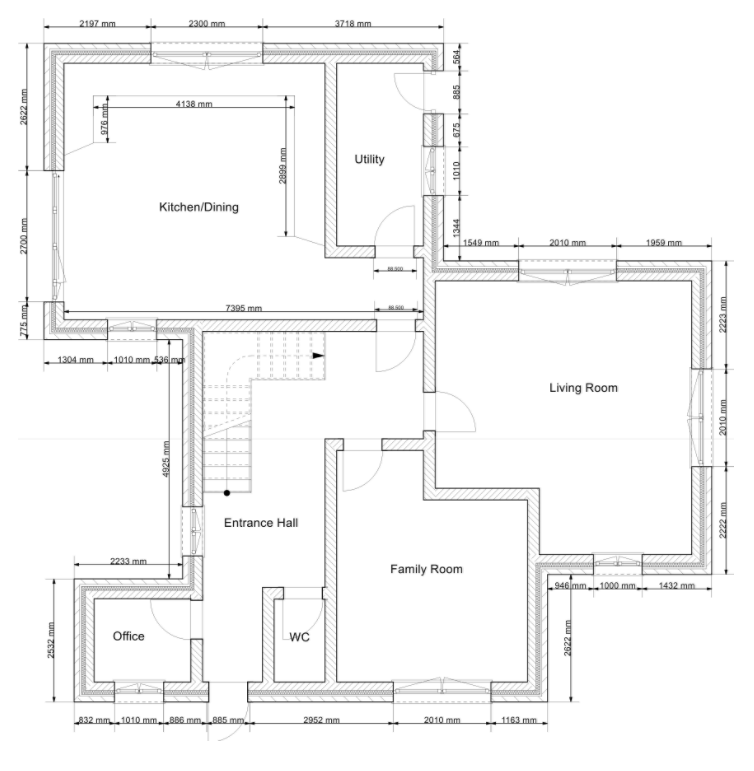 Provide professional house blue prints to your clients or laise with your architect. - It's easy and fun to create ground floors, multiple floors, attic designs, kitchen, bathroom, living room or bedroom layouts, apartments, commerical and retail spaces! - Both in-line measurements are available in both 2D & 3D mode. 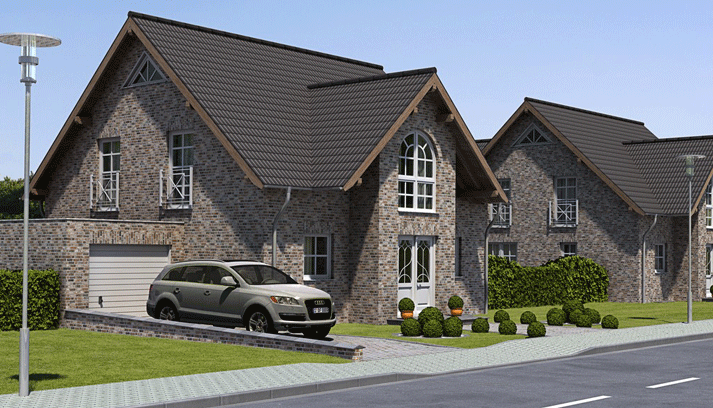 - With just one click of a button you can see how your floor plan looks in realistic 3D. If you aren’t happy with your design, you can edit it however you want. For example, by lengthening a wall, adjusting its thickness, increasing the ceiling height, the possibilities are endless. 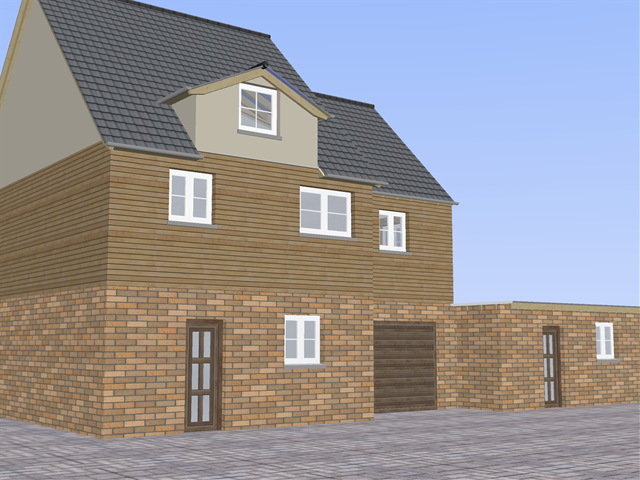 - Using our floor plan software, re-create your own house to scale first. 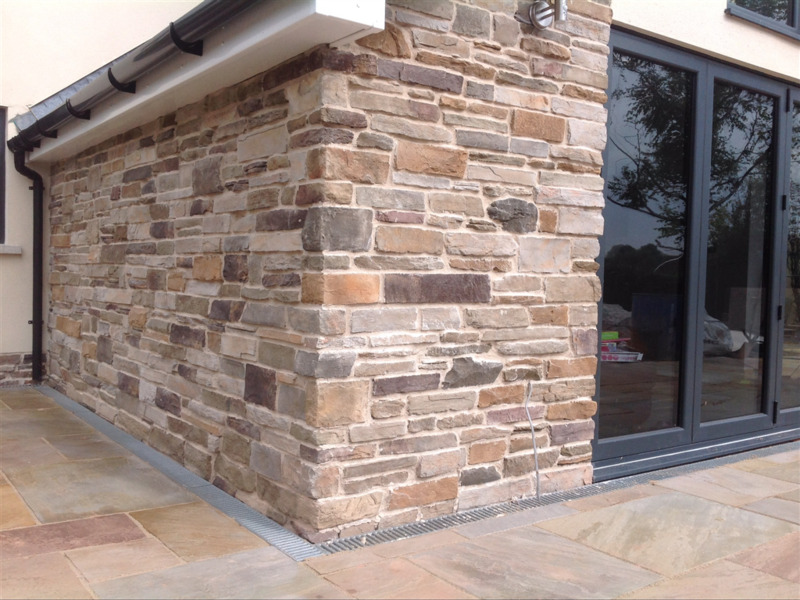 Then add your planned extension to see how it looks in a matter of minutes! Our extensive range of 2D drawing tools makes drawing floor plans very easy because you have simple guidlines to follow. 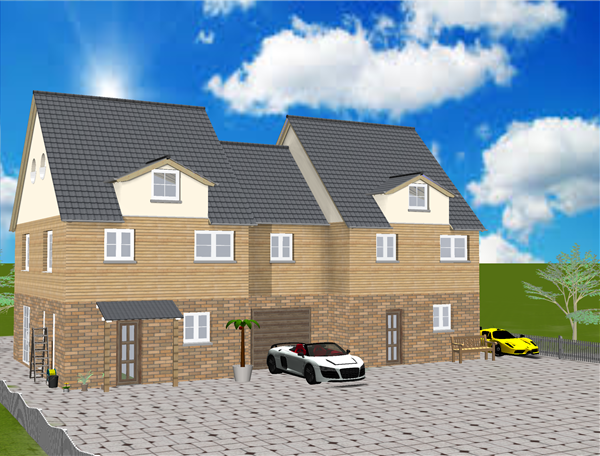 - When in 3D construction mode, you cna even take a picture of your neighbourhood and insert that image straight into the background of your project. 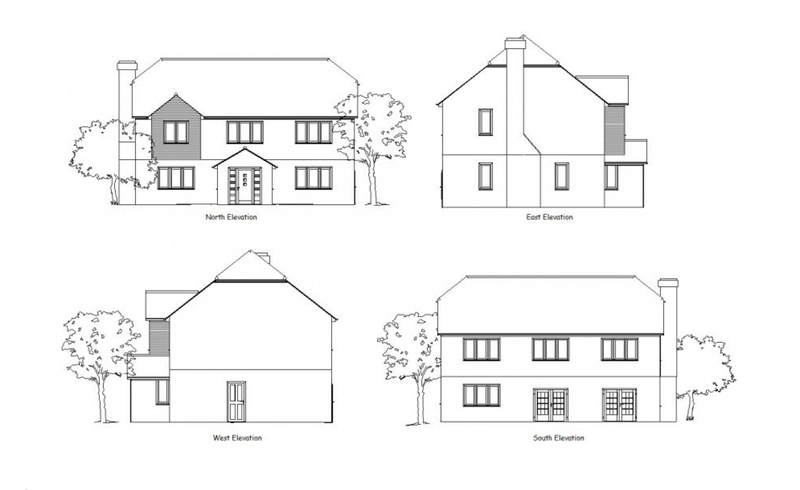 - An important component to obtaining planning permission are the elevations which are produced automatically in our floor plan software like the Home Designer Expert or Pro version. The plan mode assistant is a powerful feature for producing detailed drawing sets for planning applications. - Using our powerful texture import assistant feature allows you to take a snap shot of any detail within any picture and import it straight into your project. - Experiment how shadows will affect your project by adjusting the lighting to a specific time of the day. - Pre-set lighting scenes are available. Discover how your house will look at sunset. - Set your geographic position using Google maps. - Render live in real time. 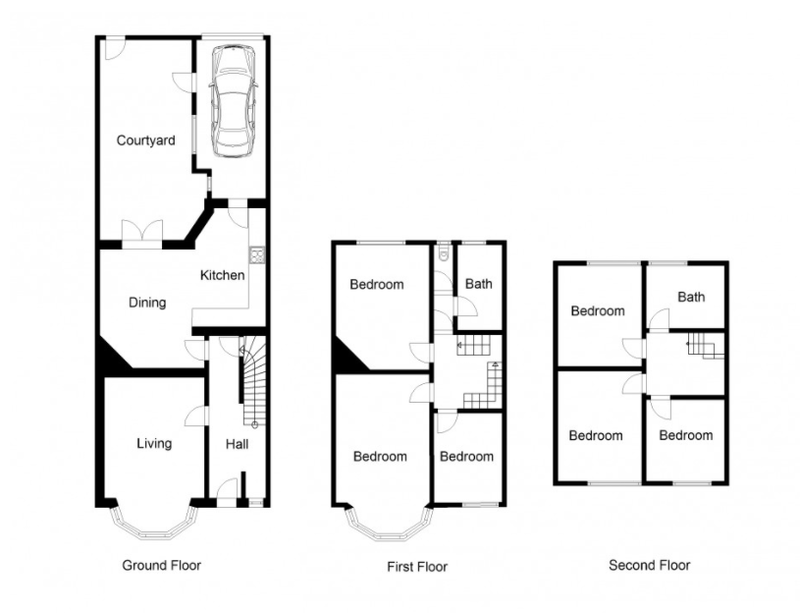 - Floor plan software like ours is very flexible enabling you to figure out what will work and what won’t work in your design. 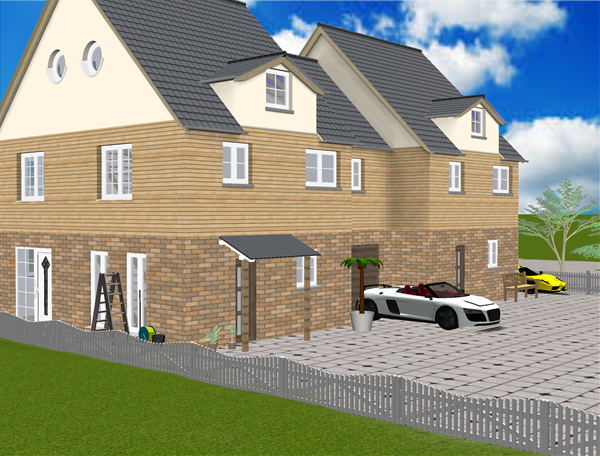 - Send your design to family or friends and let them view your project as an interactive 3D model. - They simply have to visit our O2C site. - Load the project you sent them. Now they can view your masterpiece, zoom in and out and spin it around live on their computer screen. 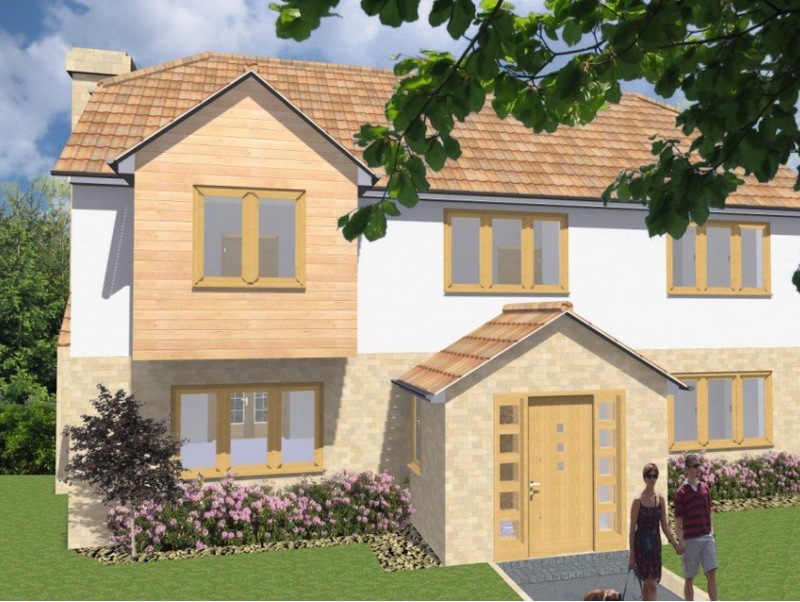 - Improve the communication with your architect or send your plans off to the local authorities to obtain planning permission for your house extension project. - Do it yourself, save time, save money and have fun too!